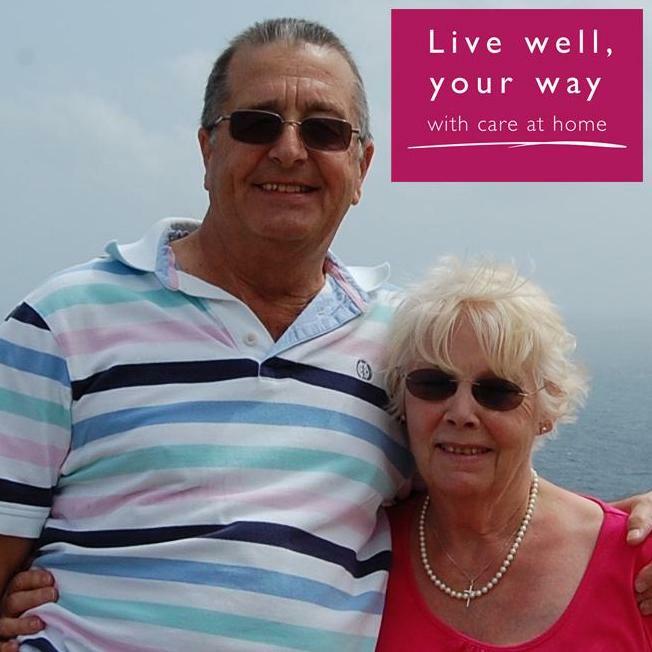 There is a popular saying that the home is where the heart is and at Home Instead Altrincham and Sale we truly believe that remaining at home is the most comfortable solution as you age. As daily tasks become more challenging it can make living independently at home more difficult, but this shouldn’t mean that you have to leave the home you love. 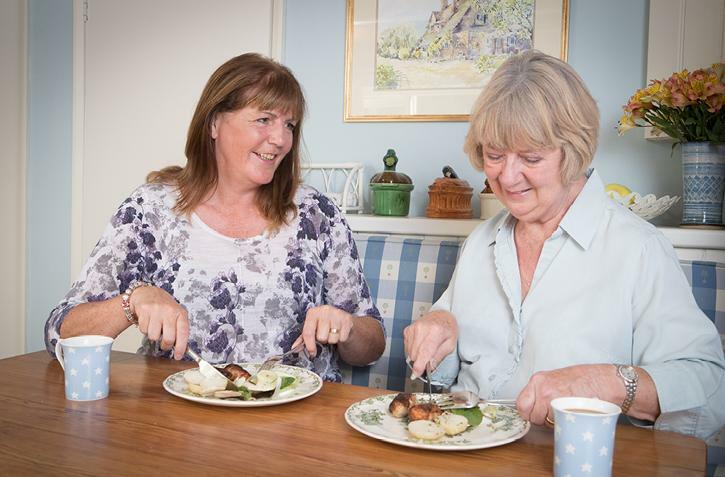 Home care services from Home Instead Altrincham and Sale will allow you or your loved one to remain at home. 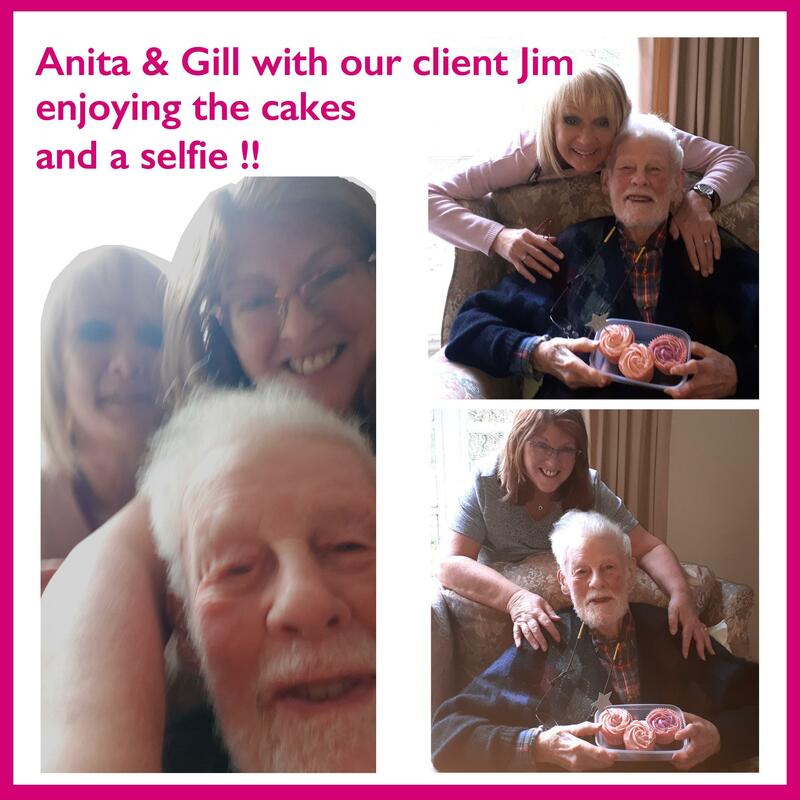 Our dedicated, professional team provide high quality home care in Altrincham and Sale that works around you. 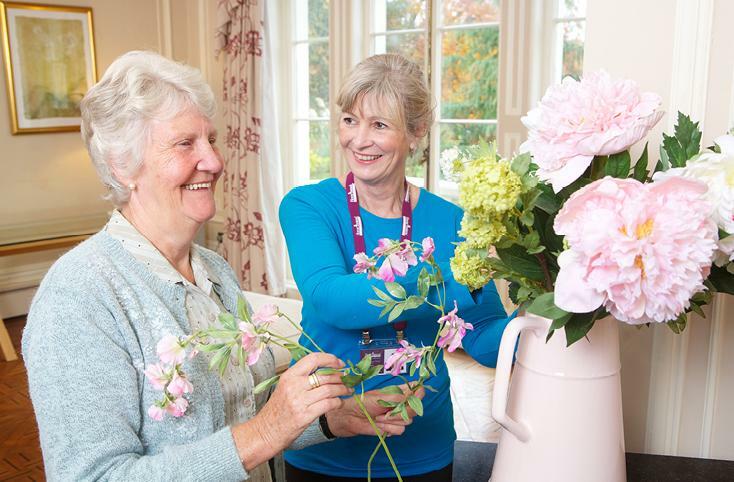 Our care has been recognised as Good by the CQC. Let our senior CAREGivers help you or your loved one to continue living independently in your own home. 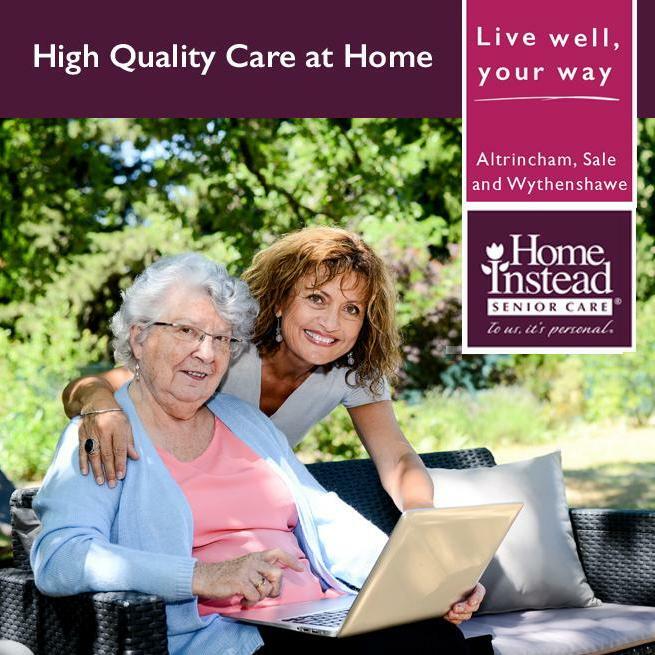 Home Instead Senior Care Altrincham and Sale was set up by Alan Savage and partner Lucy Gill as part of the national Home Instead family. 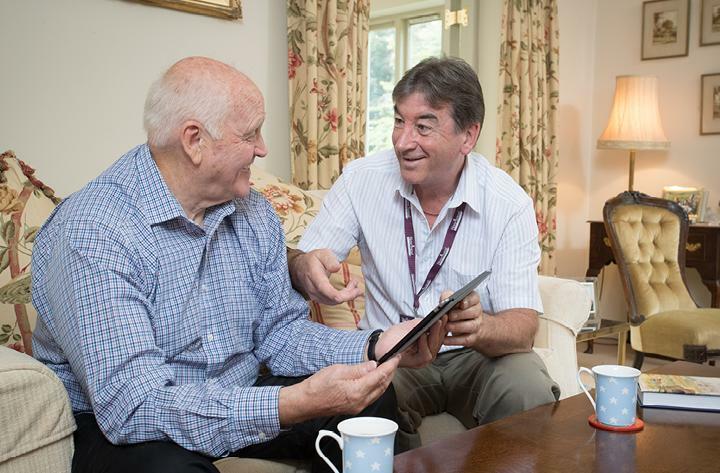 Our team provide professional, compassionate care at home in the Altrincham. 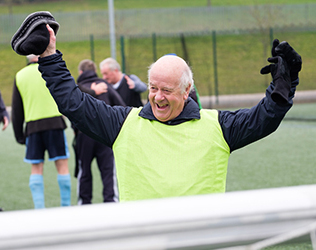 From home help in Wythenshawe to companionship in Northern Moor, we will work with you and your loved-ones to provide the provision you need to continue living in your own home. 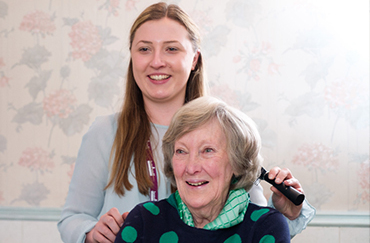 We have a committed team of professionally trained CAREGivers who are locally based in the Altrincham area. If you are in need of senior care, then Home Instead Senior Care Altrincham and Sale are here to help you or your loved one. 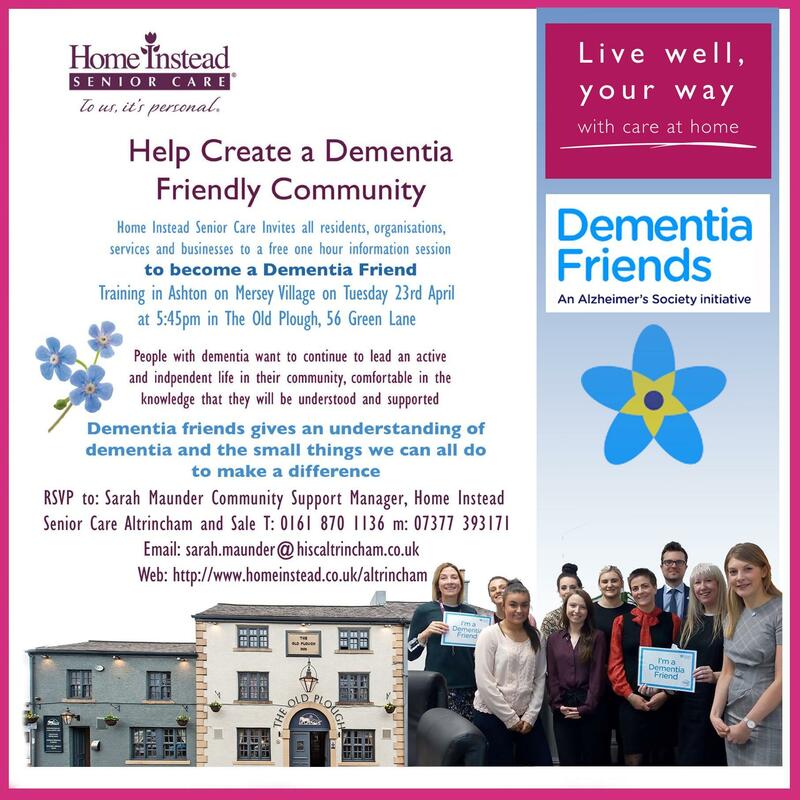 FREE DEMENTIA FRIEND TRAINING FOR US ALL TO ATTEND, IF YOU WOULD LIKE TO UNDERSTAND MORE ABOUT HOW YOU CAN HELP OTHERS IN OUR COMMUNITY LIVING WITH DEMENTIA. Helping elderly parents to enjoy care at home with positive steps for the family. We talk though some ideas to help families introduce care and support for the first time. "The Best home to be in is your own"
John Introduces Dementia Conversations - a support group who meet at Bowdon Vale Methodist Church, to chat about the day to day events of living with or caring for a loved one. Shared in our Live well, your way magazine. As we age physical changes to our bodies occur which can affect the way we think and feel about food. 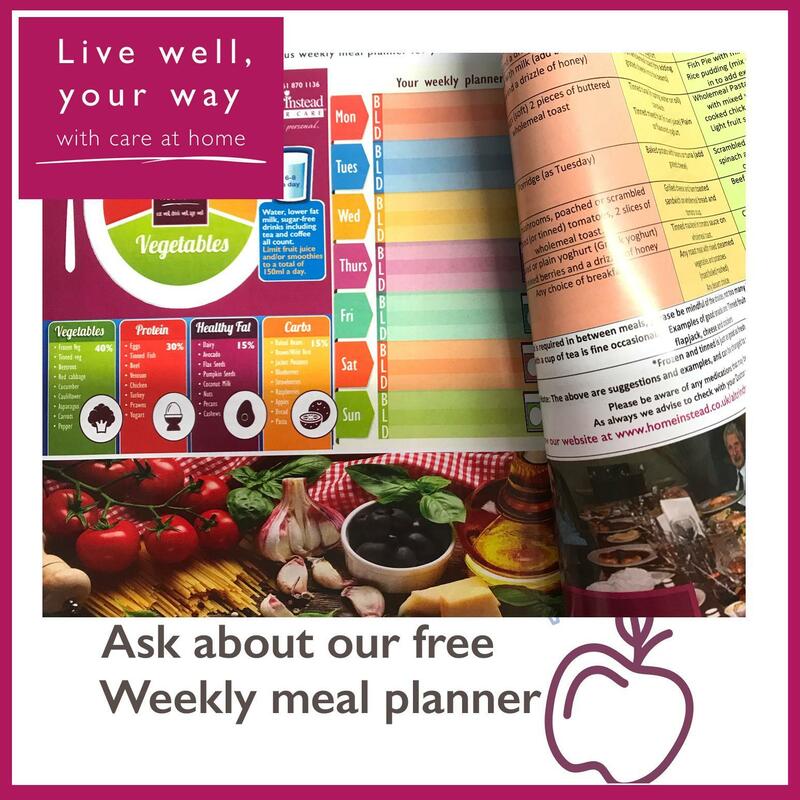 These changes can prevent us from having access to a healthy diet in older age can also make us believe we are less hungry, resulting in us eating less. Home Instead Senior care Altrincham, sale and Wythenshawe helped to raise awareness with our CAREGivers and office staff during the event #PaintAltrinchamPink campaign and raised a small amount to donate to their charity.